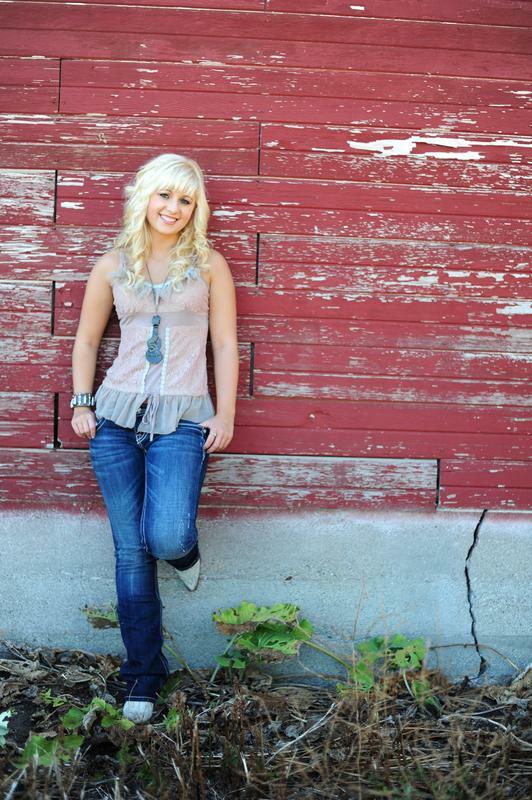 Country newcomer Abbi Scott recently released her debut four track EP. Self-titled, the EP is available both in the US and internationally and features four tracks, I Got My Own Shotgun, This Little Summer Song, From Now On and Beautiful Liar. Originally from Indiana, Abbi splits her time between there and Nashville, Tennessee and has opened for many of country music's newest stars including Lee Brice and Jana Kramer. At only seventeen years old Abbi has a strong, mature voice that travels well through all four songs. Lead track I Got My Own Shotgun sets a good pace for the EP with it's driving drum beat and guitar accompaniment. With lines such as "you do me bad you better run" and "cross me if you want to but baby I would not suggest it" the track has a gutsy feel to it and works well as an overall production. The EP is continued with story driven This Little Summer Song. The instrumentalisation has a softer feel to it than the previous song, linking in nicely with the reminiscent feel of the lyrics. From Now On picks up the pace again with it's punchy drum beat. Whilst similar in instrumentalisation to I Got My Own Shotgun, the track makes you want to tap your foot along to the catchy beat and also makes you want to keep playing it on repeat. The final track of the EP, Beautiful Liar, is probably my favourite. The instrumentalisation sits at a perfect level and the softer feel to the song really suits Abbi, allowing her to give an accomplished, emotive performance. There is no doubt Abbi is certainly talented and carries herself well throughout the EP. As previously mentioned, she has opened for many other artists and she has also played some festivals on her own merits. I definitely think it would be interesting to see her over here in the UK, certainly one to watch!